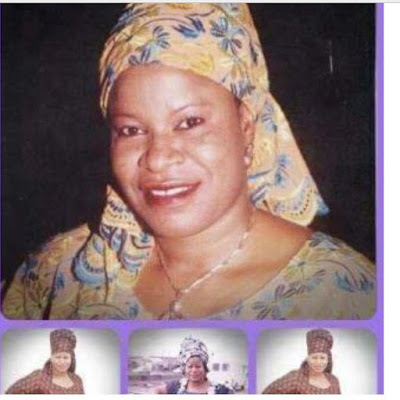 Actress Ashabi Sha Dollar Is Dead! After Arakangudu’s Death, His 'Wife' Ashabi Is dead. 10 months after popular Yoruba actor, Sikiru Adeshina aka Arakandu died of asthmatic attack, another star actress known as Ashabi Sha Dollar, who was always playing the role of Arakangudu’s wife has been confirmed dead. The cause of her death is yet unknown but sources say she died yesterday December 2nd 2016.